Risk management plans should require workers’ compensation coverage for any hired subcontractors. Since subcontractors are not able to hide behind statutes for contracts, workers’ compensation coverage should be required whether there are statutory provisions or not. 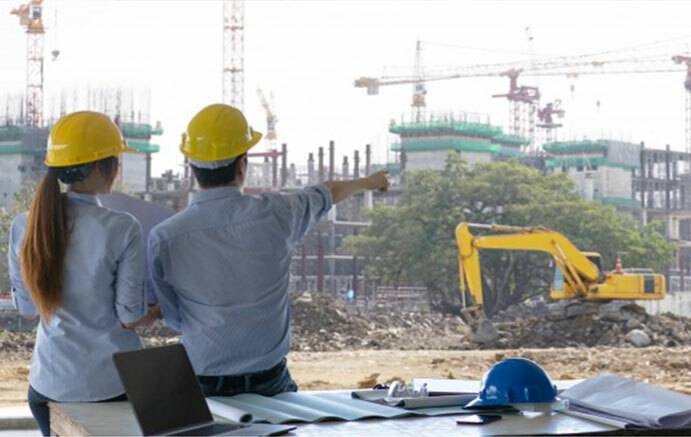 Regarding those who are in contractor and subcontractor relationships many states have statutory regulations regarding workers’ compensation benefits. Employees of subcontractors must be covered by workers’ compensation benefits if they are injured. The benefits are paid by the immediate employer or the company hiring the immediate employer for the job. The contractor as the immediate employer on the job faces the ultimate responsibility of providing, offering or being responsible for workers’ compensation to employees of uninsured subcontractors. This is true regardless of the number of employees the subcontractor has. Therefore, the contractor should make sure that all subcontractors are covered. No exceptions should apply. One exception could cost you your business in the face of an injury. It is important to avoid confusing the subcontractor-general contractor relationship with an owner-independent contractor relationship. A general contractor is the entity the owner contracts with to complete projects. A portion or all the tasks are then assigned to subcontractors. In order for a general contractor’s relationship to function, there must be three separate parties. These parties include the owner, an independent contractor and a subcontractor. If any portion of a job is subcontracted, a general contractor’s status changes to independent contractor. An independent contractor is a party contracting directly with an owner or principal to complete a job. In most cases, independent contractors perform jobs that the principal or owner does not normally do. The entire job is completed by the independent contractor and employees. 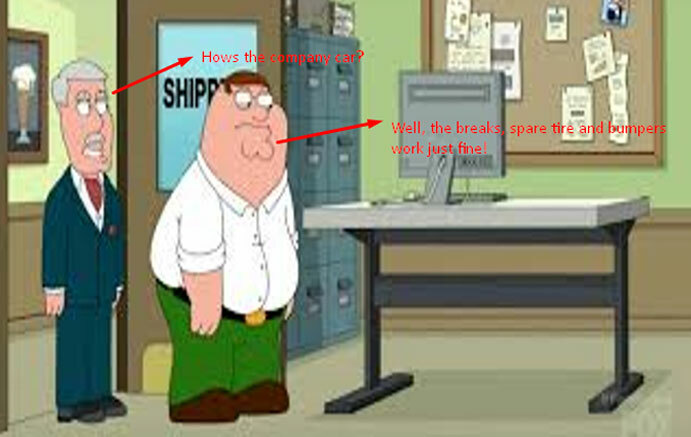 Keep in mind that they are not considered employees of the principal or owner. The independent contractor (usually the general contractor) provides workers compensation insurance for all its employees. As a general rule, the property owners are not usually financially responsible for an independent contractor’s injured employees. They are also not responsible for the injuries of employees of subcontractors hired by the independent contractor. General contractors are financially responsible for an uninsured subcontractor’s injured employees. Make sure the subcontractors have workers’ compensation insurance. 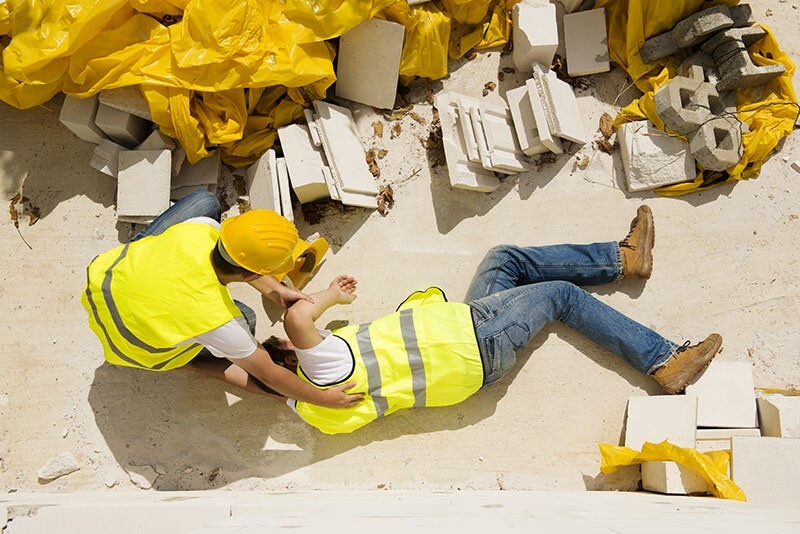 If the subcontractor and general contractor both lack workers’ compensation coverage, the property owner may be sued for out-of-pocket expenses incurred by an injured worker. Since the property owner does not qualify as a general contractor or employer, financial responsibility is not usually an issue. While employer status is nonexistent, there are other theories of liability that may cause them to responsible to pay compensation. For example, failing to provide a safe workplace. In such a case, a workers’ compensation policy or a general liability policy usually provides adequate defense for the property owner and likewise can protect your business. All contractors and subcontractors are subject to the laws regarding workers’ compensation. To avoid facing financial responsibility for injured workers, it is important for general contractors to require all lower tiers of workers to carry their own workers’ compensation insurance.